Another PS4 jailbreak rumor has been making the rounds today, this time, the Hacker Group known as the Lizard Squad is said to be behind this and will be releasing it this year. This time, the new PS4 jailbreak rumor seemingly holds some ground because this involves the hacker group Lizard Squad, the one behind the recent PSN and Xbox Live hack last December. 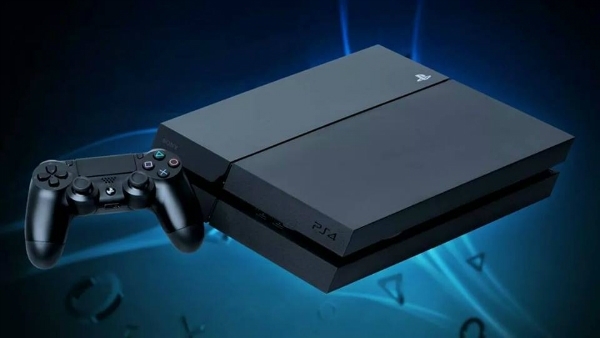 During the hack, Lizard Squad was reported to be able to find a security flaw in the PS4 firmware that allowed them to view the root files in the PS4’s operating process and was able to modify it and run their code. 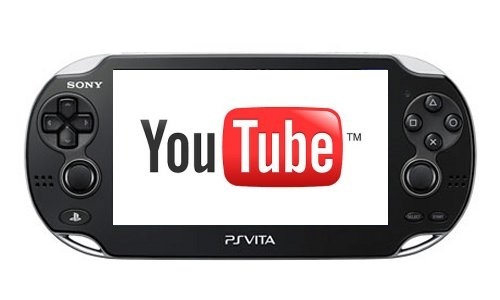 Yeah you read that right, Sony is going to remove YouTube, Maps and the Near App for the PS Vita. 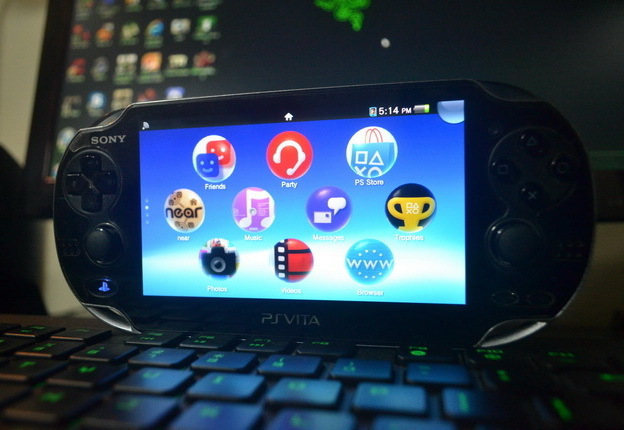 This is bad news for users who like to use the YouTube, Maps and Near Apps on the Vita regularly, but really, who does? Consoles, or any device for that matter would usually receive new apps, new features and other updates throughout its life-cycle. But this time Sony seems to take a step backward with the PS Vita, as Sony would be removing some apps on the Vita like YouTube, Maps and Near in a future Vita firmware update. iOS 8.1.3 now available, reduces amount of free storage needed to update. Finally! No more deleting more than a Gigabyte of stuff on your Apple device just to install a 44MB update. Apple has just released the iOS 8.1.3 update today, and finally, has reduced the required free storage space on your device in order to perform the update. The iOS 8.1.3 update does not really bring a lot of significant features, the usual “increase in system stability and performance”, a few bug fixes, and includes a few fixes for issues found in FaceTime, iMessages and Spotlight. While the most significant addition to iOS brought by this update is the reduction of the free space needed to perform future iOS updates. 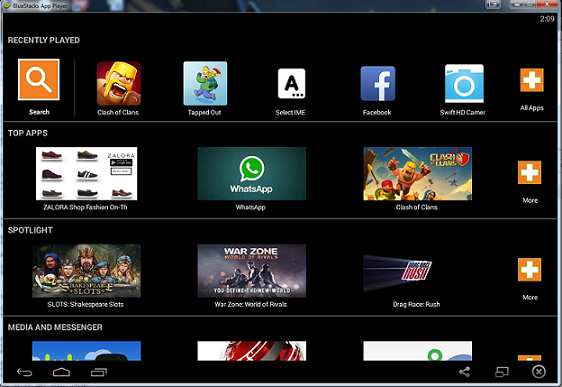 Bluestacks is a popular Android emulator for the PC, its free, easy to use and we here at Tech4idiots use it to play Clash Of Clans whenever we’re on PC. The only down side thing about it is the screen size, its pretty large and there is no real option in the settings to change the screen size, however, there is a way to change the screen size and resolution of Bluestacks. Top Free Antivirus software for 2015 How do you distinguish a good anti-virus software from a bad one? What parameters do you apply to determine whether you are getting reliable protection against security threats such as viruses and malware? There are a number of criteria that you should consider when picking out a good anti-virus software. A good anti-virus program provides real-time protection, the ability to deep scan your files, and auto-updating of definitions. Most good anti-virus software can also scan email and your network connection, detecting any inconsistencies in programs attempting to access the net. Running regular virus checks is a maintenance task that you should be doing on a monthly basis, and you need a solid anti-virus program to do this. Below is a run-down of the top free antivirus software for 2015. 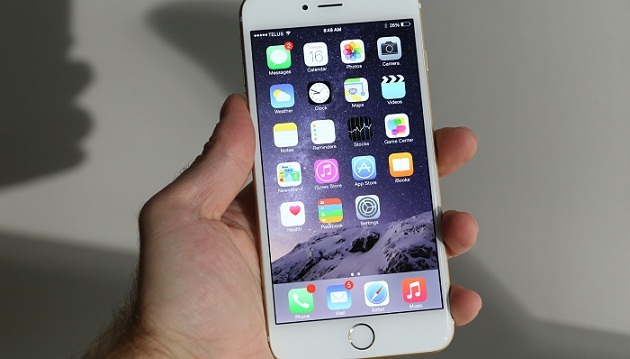 Yes you read that right, this early iOS 9 has already been spotted running in the wild. We are seeing signs that Apple has already begun testing the new iOS even as early as last year. Usually, Apple releases a new iOS version at around September every year, while developers get to have access to the latest iOS version months before to prepare their Apps for compatibility and other improvements regarding the new iOS. 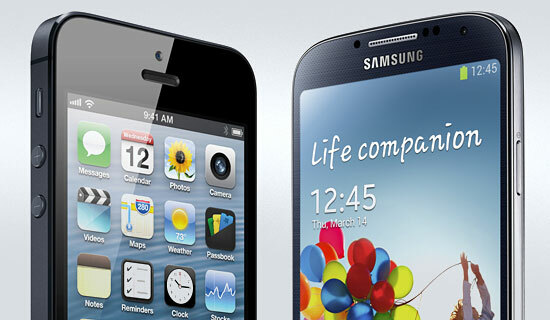 Every year Apple releases a new version of the iPhone, and every year Samsung also releases a new galaxy phone, same with other companies like Sony, HTC who also releases a new version of their flagship phone every year. Some of us stay with and keep our old phones while some go out and upgrade to the newest model each year. For those who upgrade, it’s a question of what to do with their old phones. 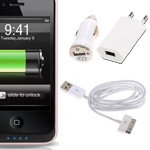 Some just keep their old phone in a closet or drawer somewhere, some opt to give it away to a friend or loved one, some trade-in their old phones in order to get a discount for a newer one, while others, they just simply sell their old phones as sometimes you get higher value for it rather than trading it in. Let’s start the new year with a new update for our favorite PS3 file manager with MultiMan 04.66.10. Deank has released 2 updates actually, the first was MultiMan 04.66.09 that was released December 7th last year. It was a rather small update to fix some minor issues. So we’ll jump right to the newest version. 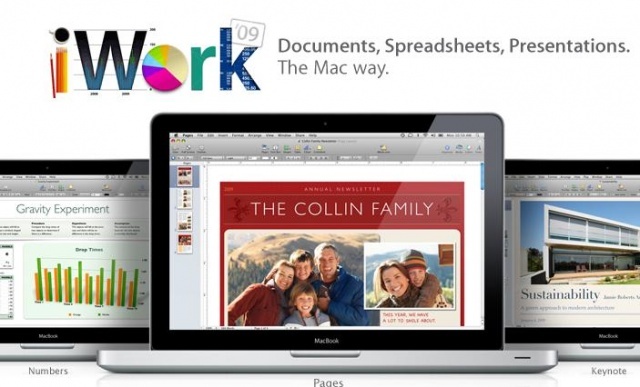 It’s been a long time now since Apple has made the iWork suite completely free for Macs bought from 2013 and up. New Mac users are able to download the iWork suite for free from the Mac App store, but what what about users who are still using older Macs? If you are using an older iMac, you would still need to buy each app at around $19.99 each, and if you want all three (Pages, Numbers and Keynote) that amounts to almost $60. That’s pretty expensive. Well here’s some good news for you. Here is a simple trick on how to download iWork for free in 5 easy steps.